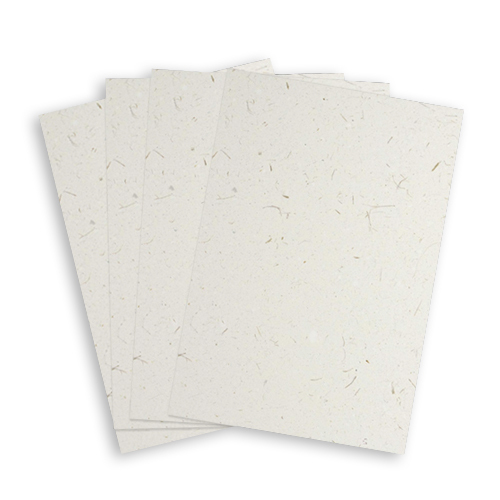 Cairn straw A4 white kraft card is high quality 320gsm. 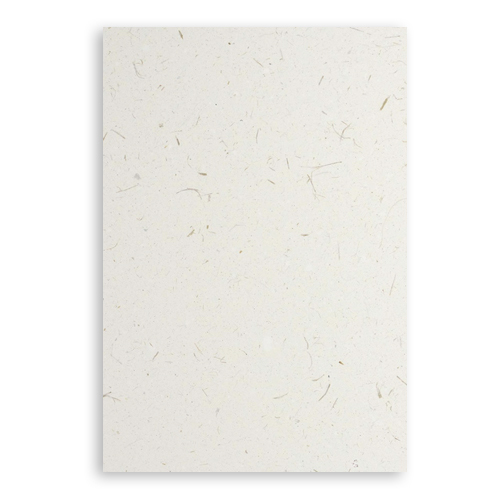 This unique, inclusion A4 white fleck card has a distinctive organic feel and an improved printability. Please note this is a true recycled product and paper shades can vary between makings, due to the papermaking process.